(OSHKOSH, Wis.)— Almost four out of five exhibitors use trade shows as an opportunity to build relationships, according to a nationwide survey conducted by promotional products retailer 4imprint®. To build relationships, survey respondents say they overwhelmingly rely on one-on-one conversations at trade shows, finding them to be the most effective technique for educating customers and prospects on products and services. 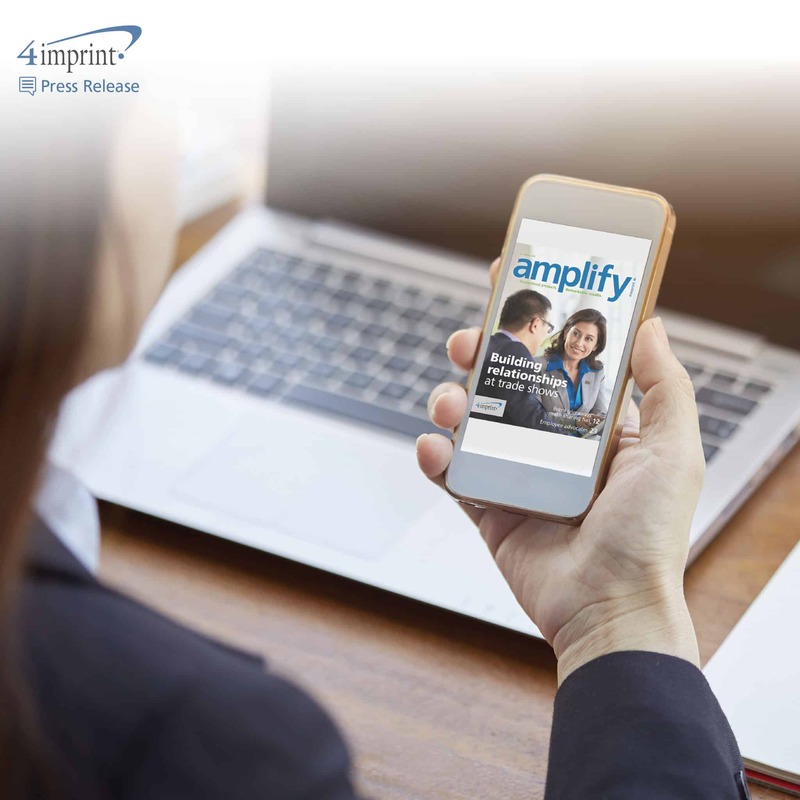 That research is profiled in the amplify® summer 2018 issue. The digital magazine’s cover story includes interviews with trade show exhibitors who use promotional products to catch attention and generate one-on-one conversations. See how Operation Cinderella gives at-risk girls the prom of their fairytale dreams, using donated dresses and prom swag bags. Discover how Prime Beauty Studio and E. J. Ward used logoed lanyards and mirrors to boost their brand recognition and build their businesses. Read how employee engagement, some branded coffee mugs and the words “I pursue” helped a university to solidify their brand—and how readers can do the same.